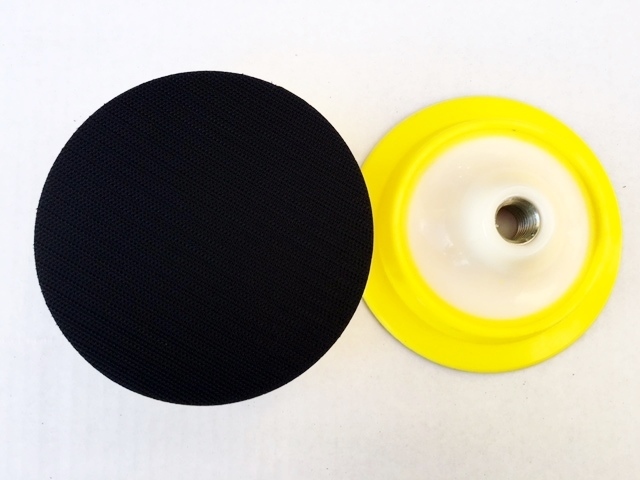 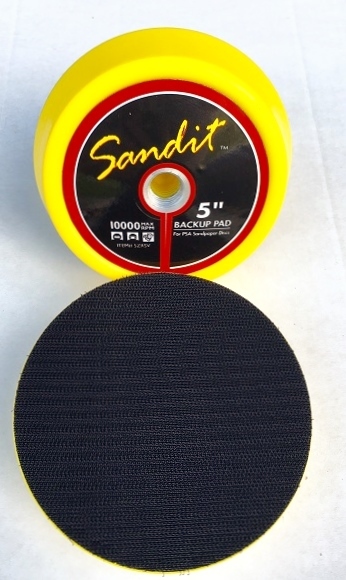 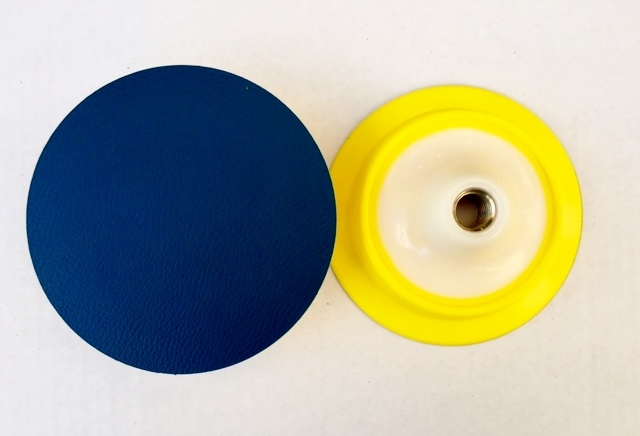 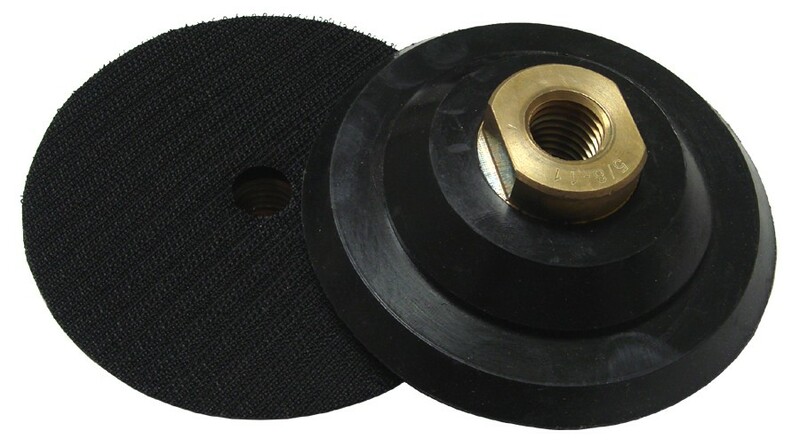 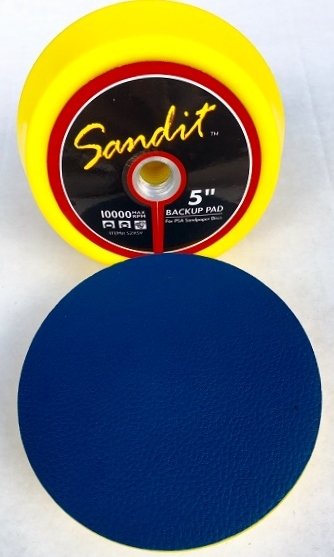 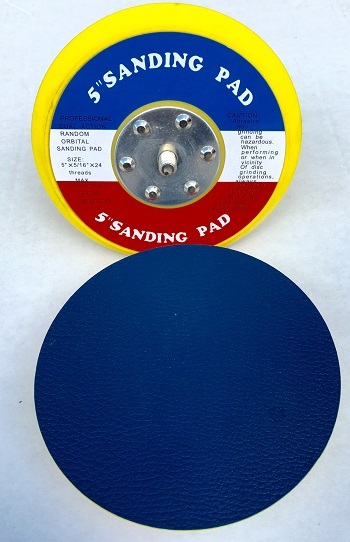 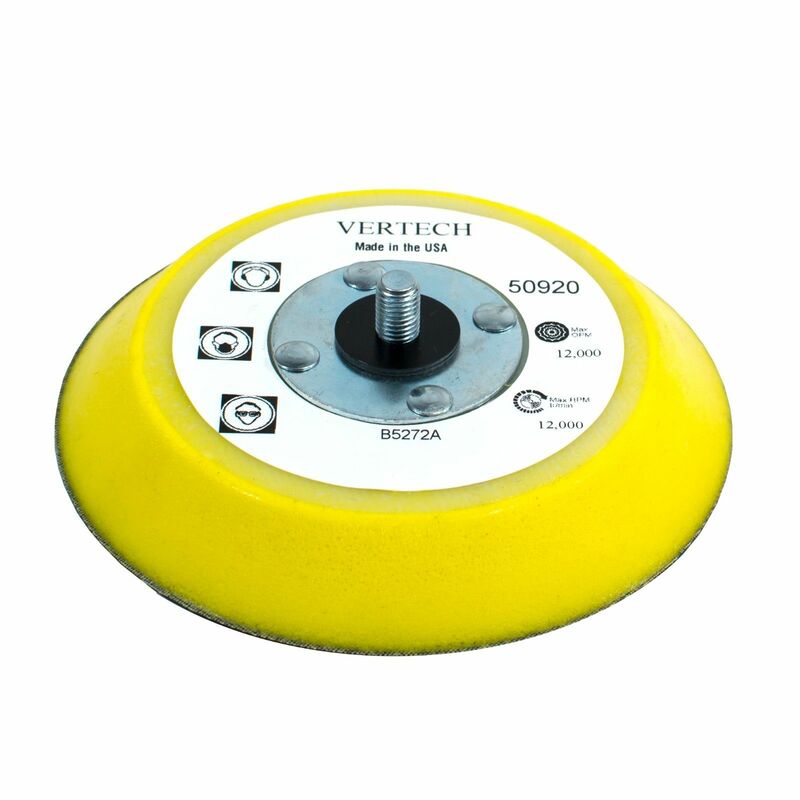 Professional Quality 5" Sandit® Polyurethane Foam Super-Flex Back Pads Made with hardened Plastic Cover and Blue Vinyl Back for Use with PSA (Sticky Back) Sandpaper. 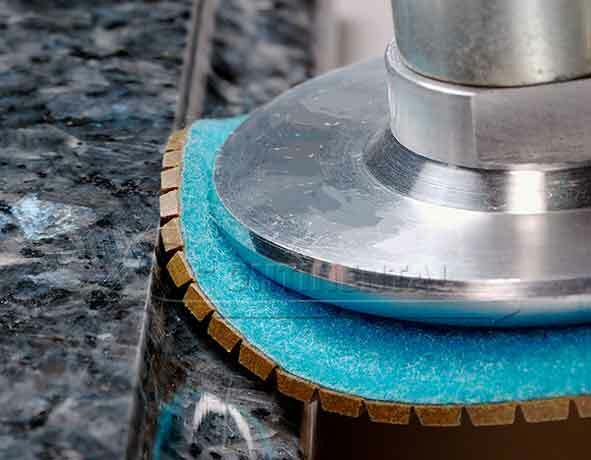 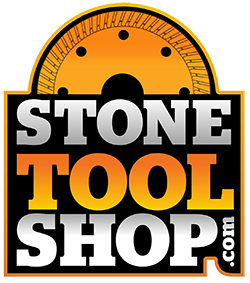 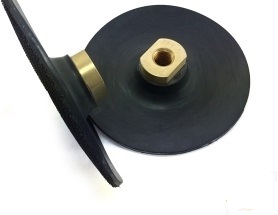 Flexible Design for Improved Sanding Operation on Convex and Concave Stone Profiles. 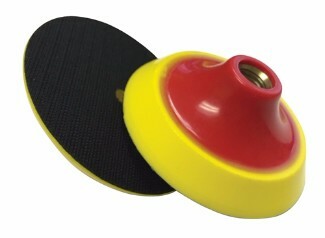 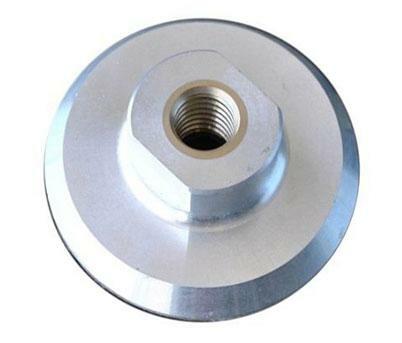 Compare with Diskit® #5239.